Is this the anthem that is going to take off in the world of KU athletics? 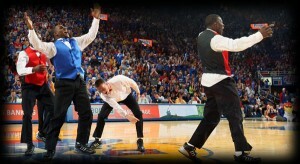 What would you think of Krizz performing this live at Allen Fieldhouse? Click here to read the entire editorial.